■ Who: Lights FC (0-0-1) at OKC Energy FC (1-0-0). 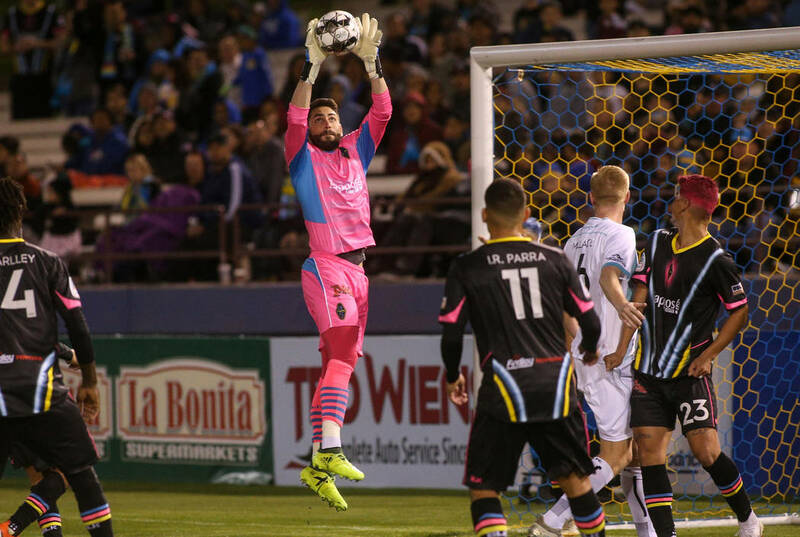 ■ Lights FC outlook: The Lights FC tied Austin Bold FC in their season opener last Saturday. Goalkeeper Thomas Olsen will face the team he made his pro debut against last season. The Lights were involved in six Week 1 games that ended in a tie. The Lights’ defense limited Austin to a league-low 59 percent passing accuracy. After the Lights led the USL last season in red and yellow cards (105), they earned two yellow cards in the opener. ■ Energy outlook: The Energy won their season-opening match, 3-1 at the El Paso Locomotive. Deshorne Brown scored two of their goals. OKC was one of three teams in the Western Conference to earn a victory last week. Steve Cooke is in his second year as coach.